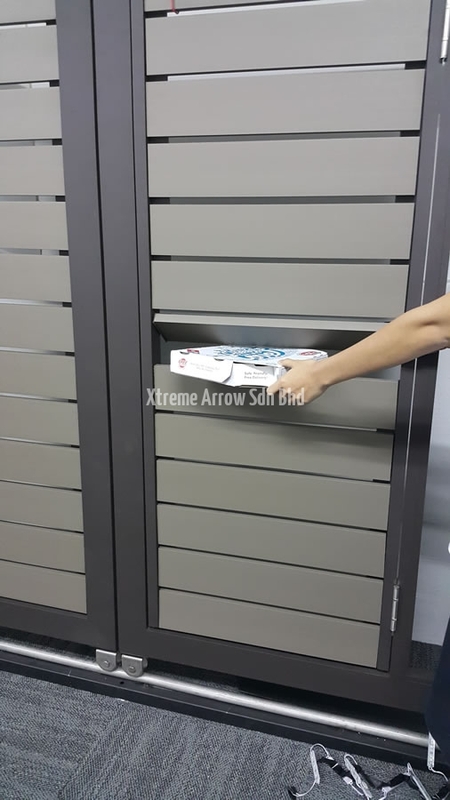 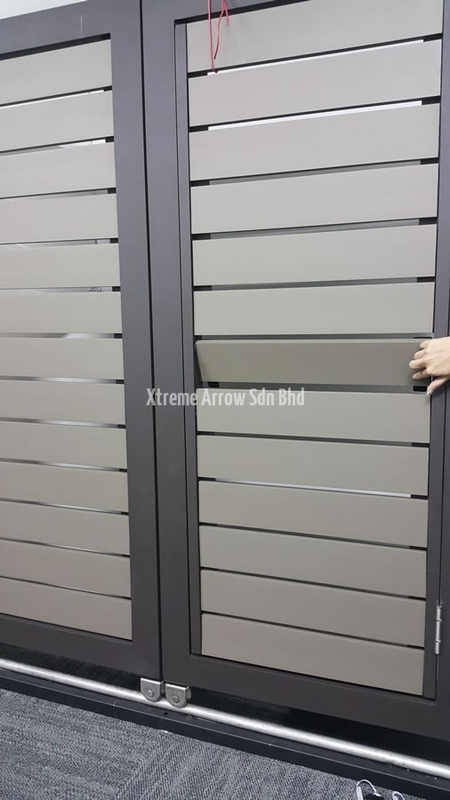 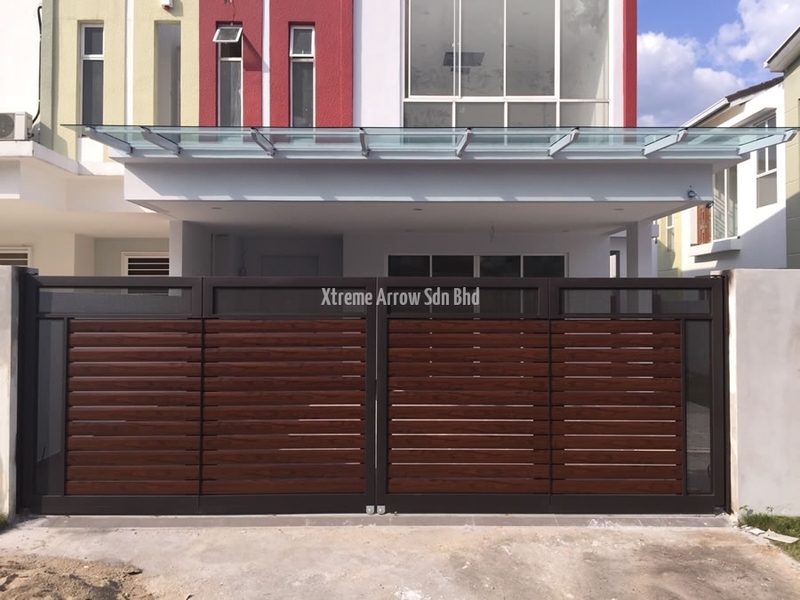 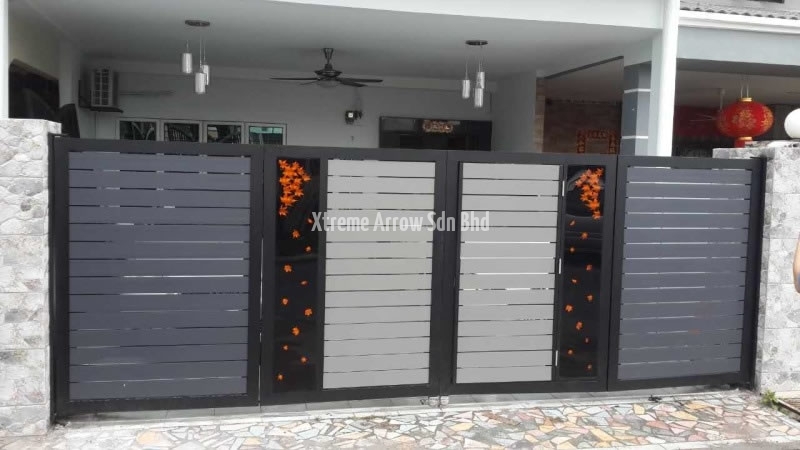 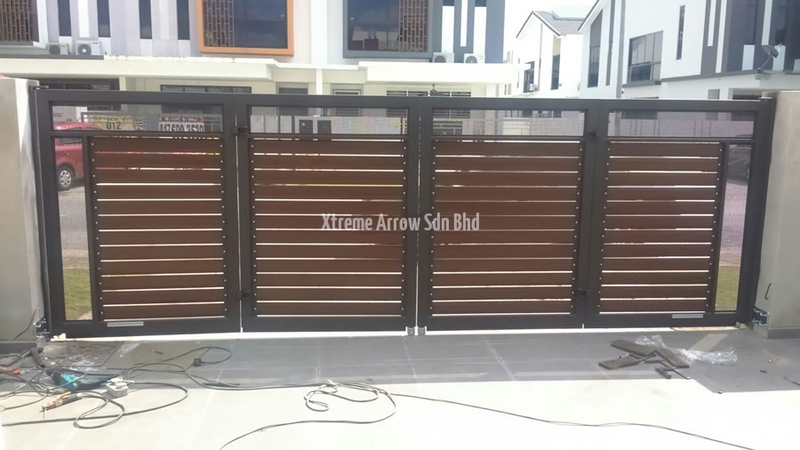 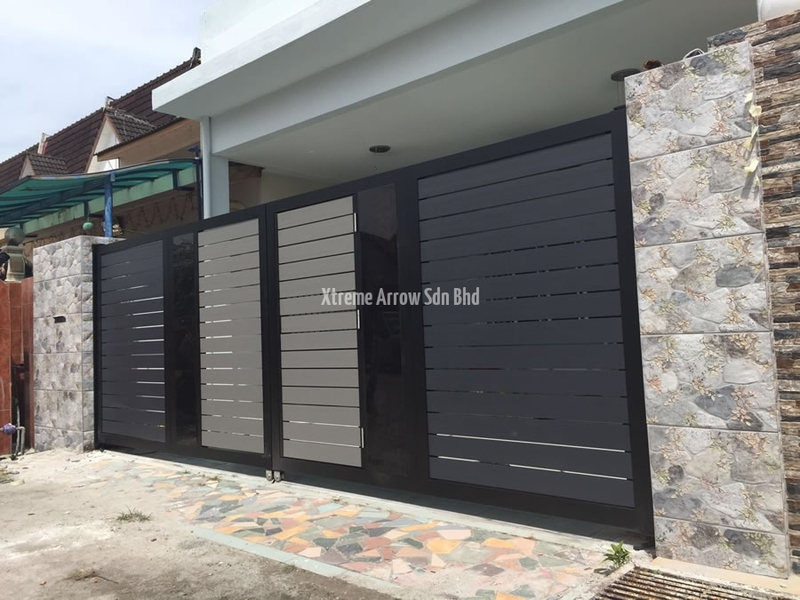 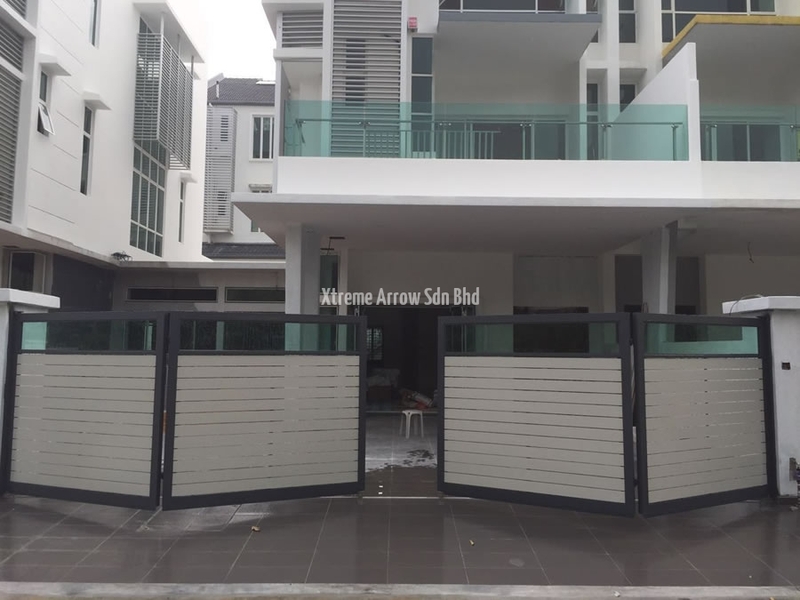 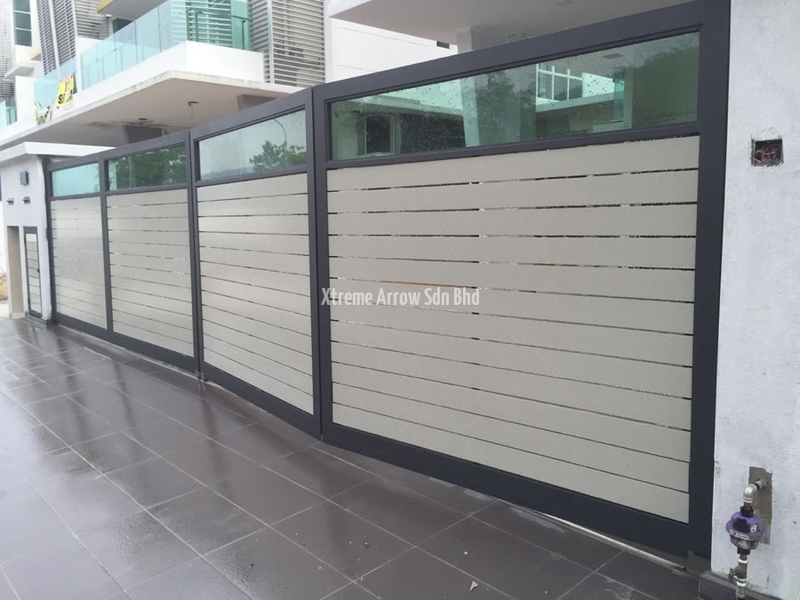 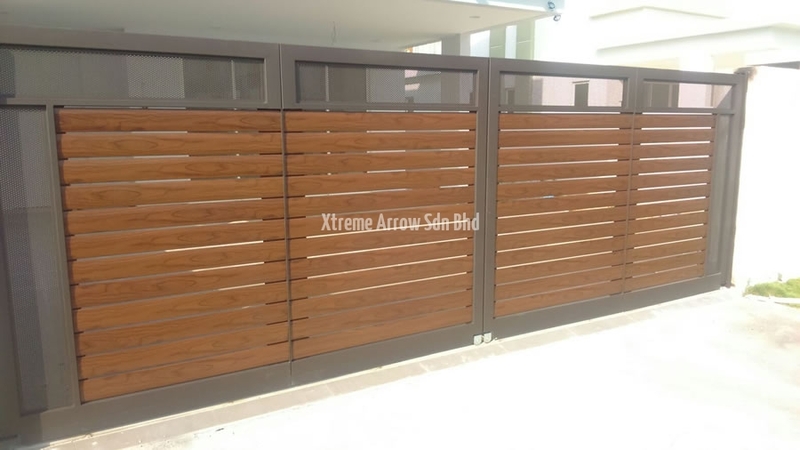 X Concept Gate is the latest design and technology used in Auto Gate. 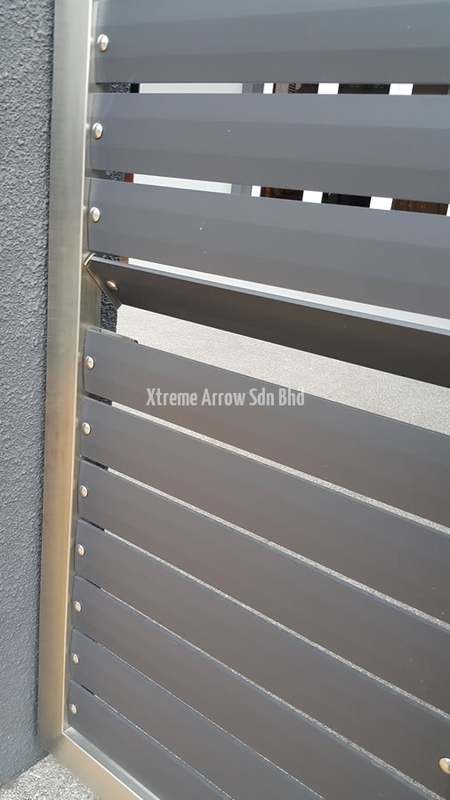 It has closed gap with the wall and have bearings. 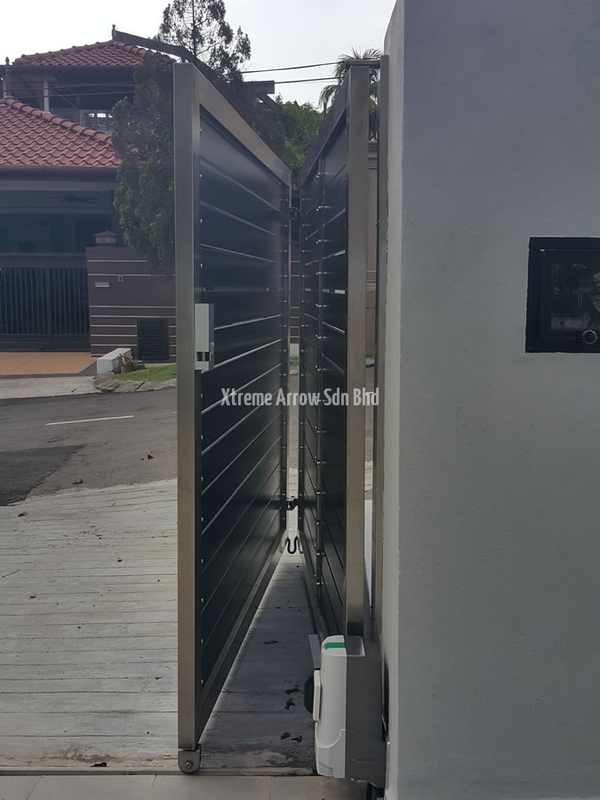 The gate will foldable during open or closed and hence savings the space.